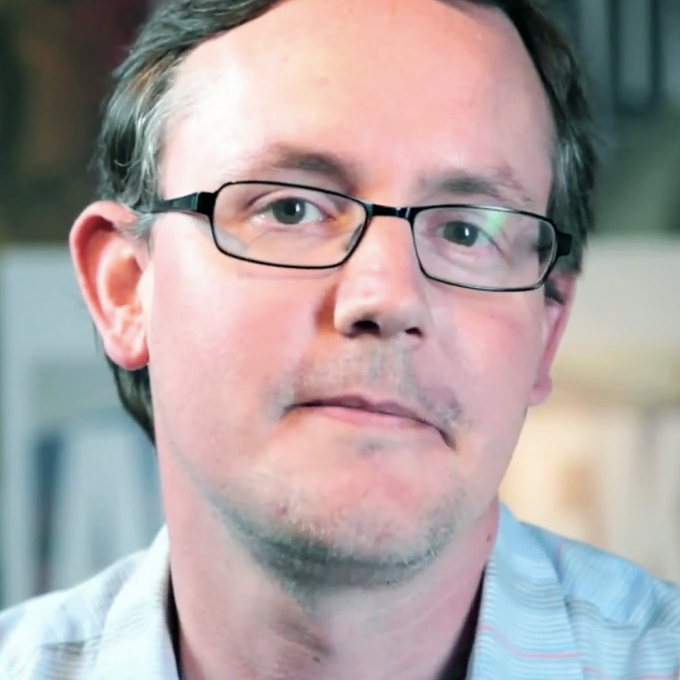 Gatorade has released a gritty new ad from TBWA\Chiat\Day about the value of failure—something the best ad agencies have known for a while, and the best marketers have also embraced. 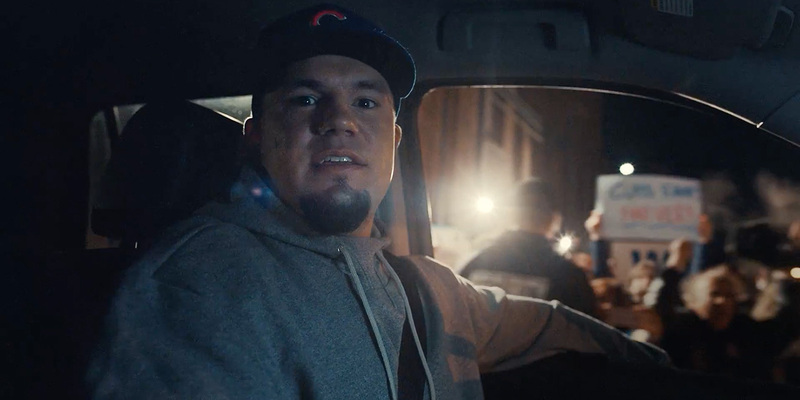 Along with legendary athletes like Michael Jordan and the Mannings brothers, the spot features a notable cameo from Cubs slugger Kyle Schwarber. Yes, Schwarber—who just got demoted to AAA baseball after a wretched start to the 2017 season. Some see Schwarber’s cameo as a gaffe on Gatorade’s part. “Gatorade picked an unfortunate time to feature Cubs slugger Kyle Schwarber in a national TV ad,” reads one typical assessment. But really, it just reinforces the ad’s point.